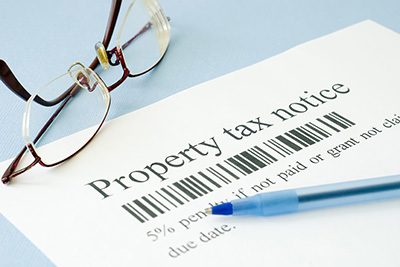 Students will be introduced to the variety of tax codes and procedures related to real estate. The course will examine the most common topics including income deductions, capital gains issues and strategies, 1031 Tax-Free Exchanges and refinancing. Additional emphasis will be placed on topics of particular relevance to today’s market such as air rights and short sales.